In an era of aggressive online hackers, some of whom have the ability to not only ruin your credit, but even to hold your personal data and identification for ransom, it’s critically important to consider your own digital safety. 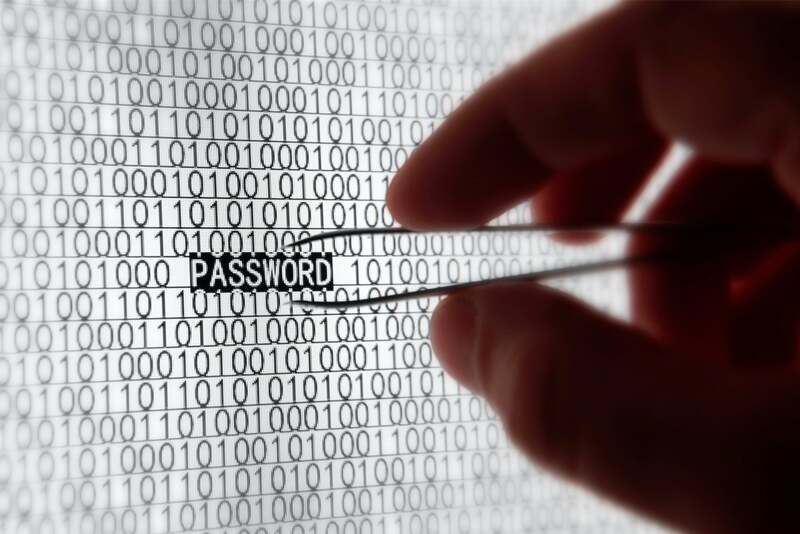 Experts suggest that the biggest keys to beating the anti-encryption malware used by hackers to break into your accounts are the use of very long passwords, and ones that avoid using regular places, names, or words. To that end, your own name, your dog’s name, addresses or simple phrases may all be easy to remember, but they’re very easy for an outside party to guess or even derive from your other details. Data safety experts instead encourage you to go for longer phrases, with mixes of capitalization, punctuation, and numbers – with results that make it more challenging for electronic thieves to gain access. And absolutely avoid old favorites like “password123” or “abcdef,” as easy as they may be to remember – they can be cracked in seconds. Early online expert Bruce Schneier’s advice is still useful, and it can help you actually remember your password: Think up a still-somewhat understandable sentence and use that to build a password composed of different capitalization, punctuation, and digits. For example, So!eTtmW#5ppTts! (so excited that the man wore five purple pants to the store). It may sound silly and look ridiculous, but you’ll probably still remember it when re-entering your data online or on a website, and the mix of letters, numbers, and symbols will add extra security. If you’ve done any complex online banking with a super-secure site such as Bitcoin, you’ll often need a phrase of seemingly disconnected words to help act as a digital entry point for your account. These phrases (the longer the better) are also suitable for other online use. It will take some practice to remember a long, nonsense phrase – ideally 12 words, a length that makes it virtually unbreakable by hackers and their sophisticated cracking software – but the effort will mean a very strong security code that you can use to unlock your accounts. A random password generation website can help you find letter/number combos that you can turn into memorable phrases – they may sound funny, but you will still be able to use and memorize them. Whatever method works for you, experts also suggest that you try the impossible and have different passwords for virtually every site and service that you need to access. A password management tool such as 1Password, LastPass, or even those provided by your smartphone can then offer an easier entry point – using one of the crack-proof phrases you’ve developed from the information above. If you’ve been the victim of hacking or identity theft and you would like to enlist the professional services of credit lawyers to help rebuild your credit, contact us. This entry was posted in Finance and tagged Identity Theft. Bookmark the permalink.